Unionvillas Townhomes Markham is a New Condo development by Sunrise-Homes located at , Markham. 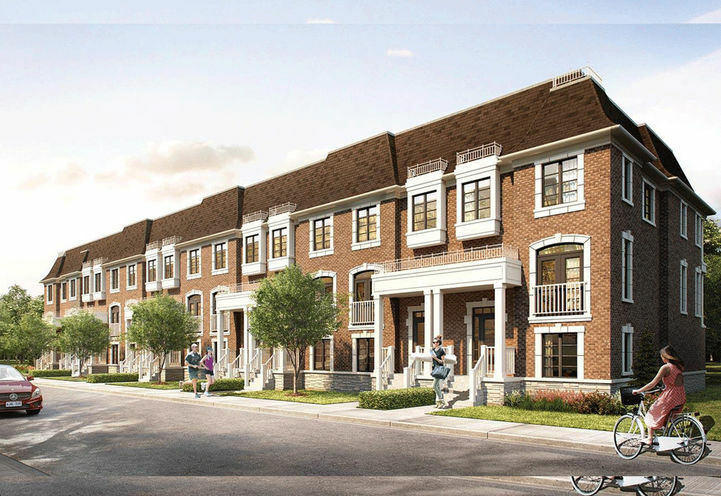 Unionvillas Townhomes Markham is a new townhome development by Sunrise Homes. Pricing start from $1M. Suites sizes range up to 3,000 sq. ft. The spacious townhomes is located at Hwy 7 and Main Street Area. 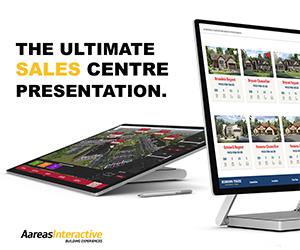 Enjoy the restaurants, shopping and entertainment on the convenient location - Downtown markham to the South main St Unionville to the North. Unionvillas Townhome Markham features gas fireplace, 2-car garages and up to 5 bedrooms, 6 bathrooms. This exclusive collection will be the talk of the town. 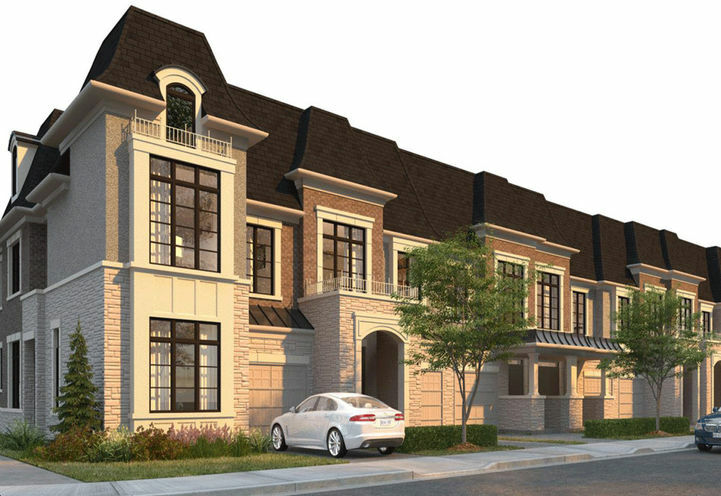 Unionvillas Townhomes Markham is a new Markham Condo in the Unionville neighbourhood by Sunrise HomesP0RPO.